Our Compensation Clinic case this week is about my stay at the Marriott Miyako Hotel in Osaka where I had room maintenance problems the required repairs (or better quick fixes) at midnight. I already had a Whine Wednesday about this case but never got around to follow up on this case and update with a compensation file. The problem occurred when I stayed at the Marriott Hotel Miyako Osaka this April during Sakura season. My air condition unit was constantly sending cold air right down onto the bed despite it being shut off and nobody of regular staff was really capable to do anything about it. There wasn’t even an in house maintenance person available at 11pm so eventually I requested the manager on duty to bring duct tape and close the air vent that way and this wasn’t completed until almost 1am. That idea which I initiated because it had worked before when i had similar issues pretty much took care of the problem for the time being and I checked out early the next morning as still no other room to change was available. The club lounge was also a mess with almost zero coordination between the staff which was very surprising considering it’s Japan. Staff there seemed to a be a bit overwhelmed when it comes to solving problems. This little engineering exercise took place at 1am after they were messing around for 90 minutes. In the end the hotel ended up waiving the room charge upon my request. They initially offered something like 10,000 Marriott Rewards points which I refused. I told the manager they have the choice of either waiving the room night in house – clean and easy for all – or to charge it to my credit card and I will get in touch with Marriott Customer Service later to regulate the case. I then left the hotel and management later informed me via email they would waive the charges (about US$200 / 22,000 JPY). Whenever there is an air condition problem it’s usually very hard to fix and the best choice would be to ask for a room change. In fact I did ask for one already in the afternoon but was told it was all sold out. If a room change is not available then I have no problem demanding makeshift solutions such as this one which I did before. The reason why there is a certain amount of airflow at some hotels is because they want to try and keep the rooms fresh if not occupied. This shouldn’t impact a sleeping guest though which it certainly does when noise or constant hot/cold airflow is involved. 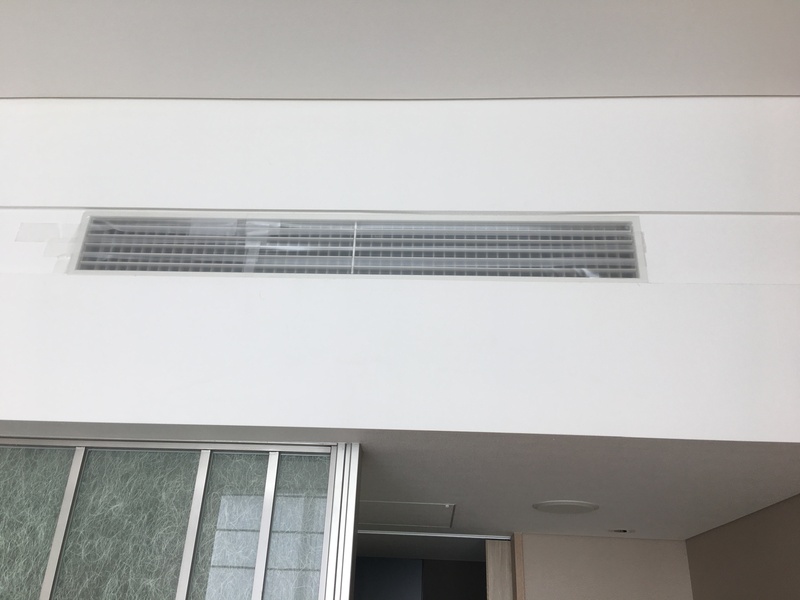 I offered the hotel various solutions and would have been willing to just change to another room but none was available as April is high season in Osaka with many tourists on top of the business travelers. I have had other articles about this hotel where I complimented them for giving out free tickets for the Harukas visitors terrace (access here) but that doesn’t make up for the horrible night spent in that room.